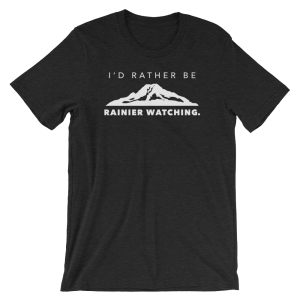 The Rainier Watch Artist Collection is a line of apparel featuring local artists who love Mount Rainier. 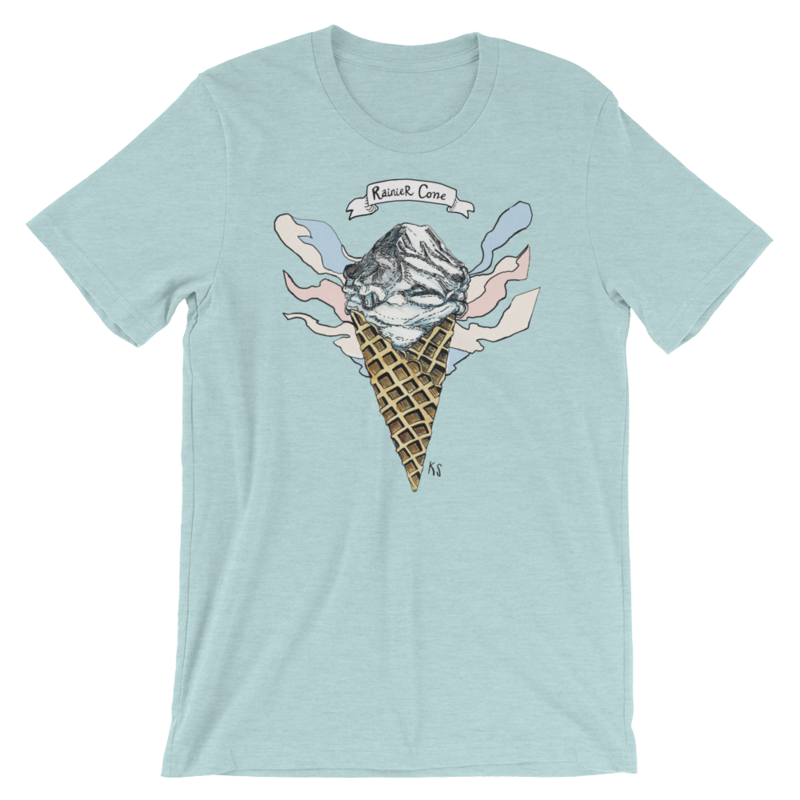 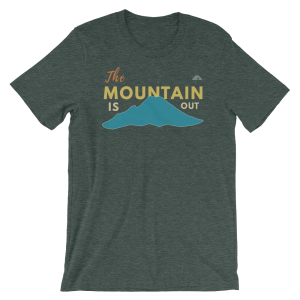 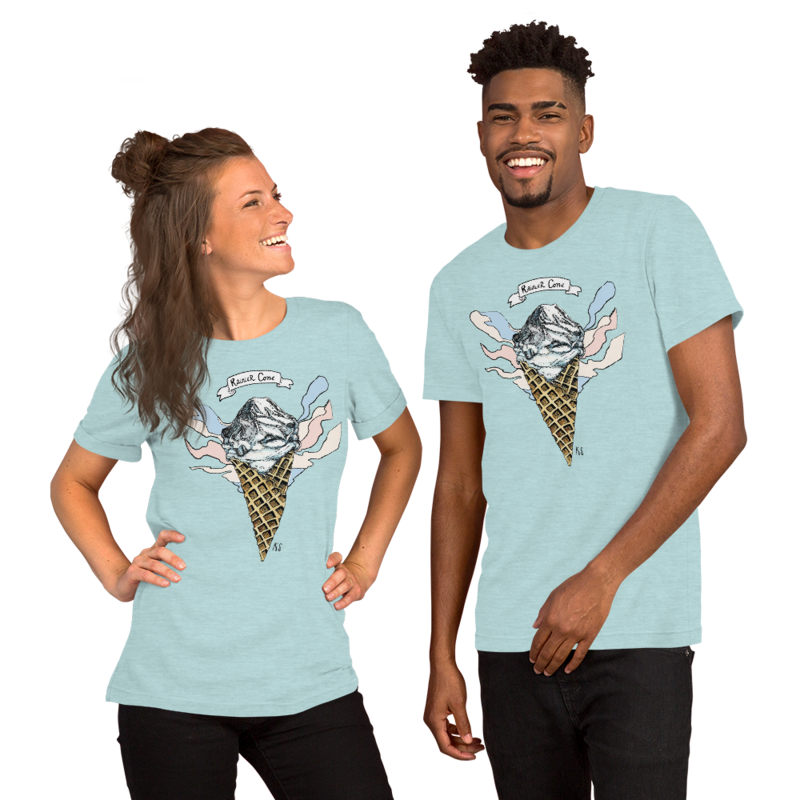 This super comfy shirt features Mount Rainier depicted as an ice cream cone for everyone who loves ice cream (who doesn’t?) 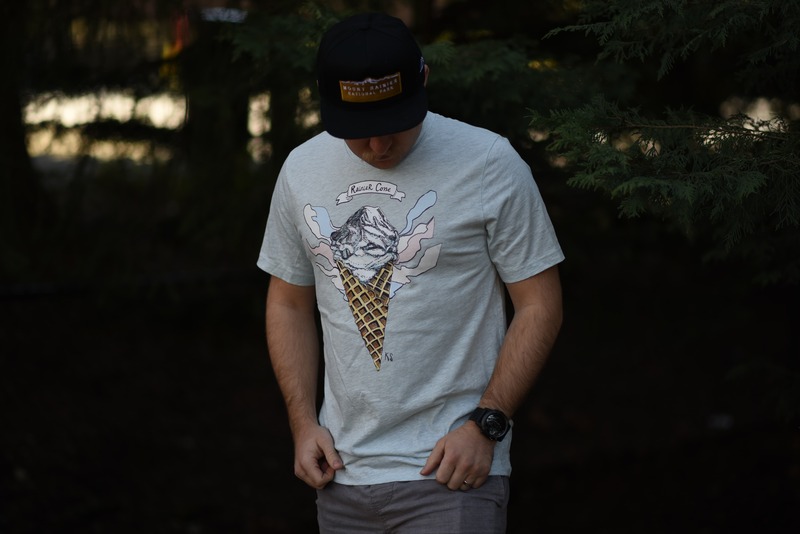 by local PNW artist, Arts of Katherine. Check out her other artwork on Instagram and Etsy! 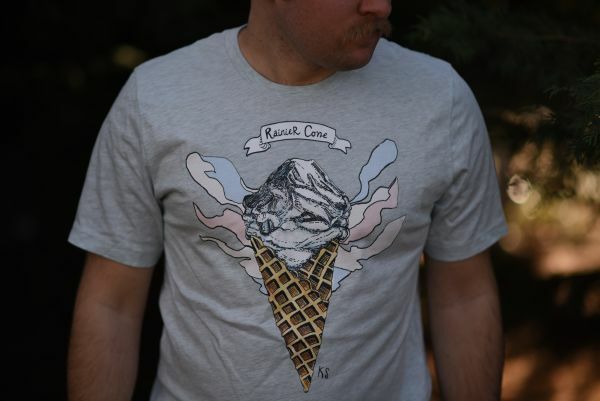 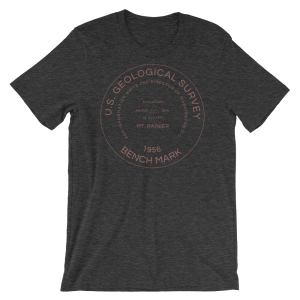 The design is applied via DTG to a super comfy, unisex premium shirt made by Bella Canvas.